– It Can Support FPV Real-Time Transmission for IOS or Android System (Not for Windows System currently). Suit for Most of Cell Phone. 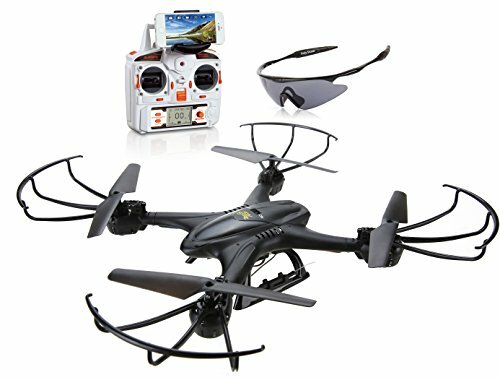 3.The weight of quadcopter is less than 0.5lb and no registration is required for this model on FAA.